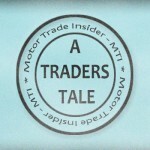 The motor trade during turbulent times, like all retail businesses, must keep razor sharp in order to see any downturn through and keep turning a profit, fairly much common sense one would suspect, however let me just paint a picture for you. 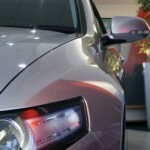 Treat every potential new enquiry reference buying new or used cars like gold dust, like it is your last. Ensure that your systems and processes, which have served you well up till now, are being adhered to and focused on by senior management. Ensure that salespeople are not ‘cherry picking’ i.e. deciding who they think will buy a new car and who will not, discarding the later and waiting for the next new prospect. Make sure that sales managers and controllers “second face” every customer who walks through the door and ensures nothing further can be done on the day to convert a sale. “Prospect” i.e. go back to your database and have a phone out evening with customers who have bought from you in the last 2-3 yrs and see if they will come and take up a deal offer on another car. 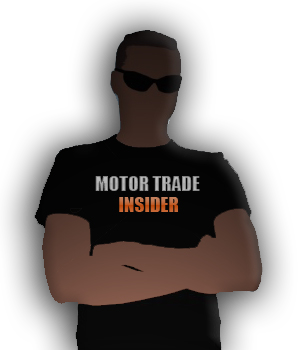 With all that said I have been in the motor trade a long time and genuinely thought I had seen and heard most things but what happened yesterday just about tops it all. Bearing in mind everything mentioned above I received a call from a lady who says she is ringing for a price on an 08 plate large 4×4 and that she got my number though the Glasses Guide. 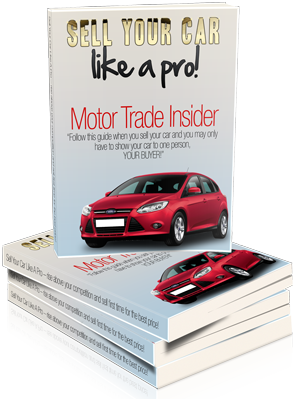 A customer brings car to trade in, wants to know what the best deal is and a salesperson/manager will do their utmost to achieve best price on trade in and try to sell another car. But this place was quite happy, lazy and probably arrogant enough to hand a trade guide to a potential customer (who had owned many minis, so presumably was fairly likely to buy another) in order to get a price on her car so they could sell her a car and do very little work to get the sale! All this at a time where every sale and potential customer is like a precious metal, what chance do we have? I would sack this fool on the spot, he is a menace to the business and when the lady calls me back on Monday as I have asked her to I will ensure that she makes a complaint to the general manager and I will also try to send her to one of my preferred dealers to ensure she enjoys a much better experience.